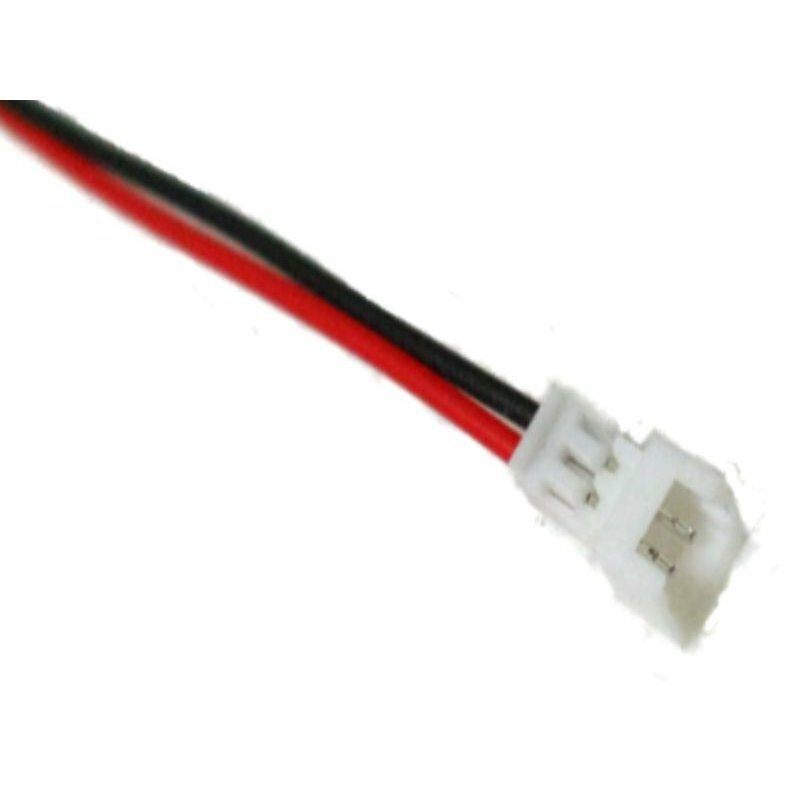 Known as THE "pigtail" for your TinyWhoop. The upgrade for the stock jack : better connector, better wire = best connection = your flightime ! Code*: What results in 9 plus 8?